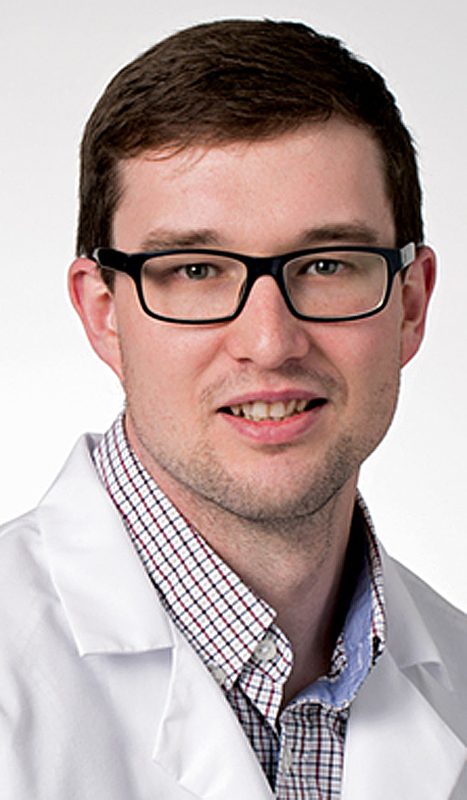 STATE COLLEGE — Chase Cohron, CRNP, has joined the staff at the Mount Nittany Physician Group intensivist program. Intensivists are critical care healthcare providers trained and experienced in treating complex health issues, averting complications for patients under intensive care. Intensivists coordinate with other specialists and communicate with the patient’s primary care physician to ensure patients receive the highest quality of care during their stay in the intensive care unit at Mount Nittany Medical Center. Cohron earned his bachelor’s degree in nursing and Master of Science in Nursing: Adult-Gerontology Acute Care Nurse Practitioner from the University of Alabama at Birmingham, where he graduated with honors. Outside of work, Cohron enjoys spending time with his wife, a PhD student at The Pennsylvania State University. He also loves to fly fish and looks forward to testing out the streams of Central Pennsylvania. To learn more about the Mount Nittany Physician Group intensivist program, visit mountnittany.org.